What a glorious time I had at Erindale Library here in Canberra today--for National Simultaneous Storytime, 2014. Last year, around half a million children, in thousands of locations around Australia, joined in to read The Wrong Book by Nick Bland. 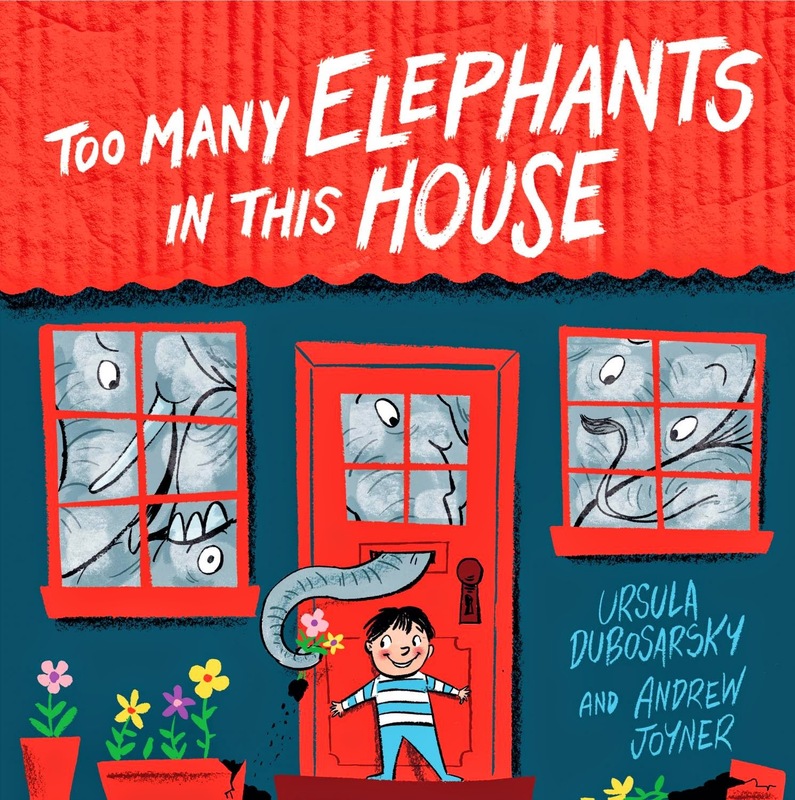 This year it was Ursula Dubosarsky and Andy Joyner's turn with Too Many Elephants in this House, and boy did we have STACKS of fun reading it! This such a vibrant, funny picture book, jammed with imaginative concepts, and the visiting school kids responded so beautifully during its reading. Jill Howard of Libraries ACT had the kids singing elephanty songs, she handed out stickers and puzzle colouring-in sheets (with images from the book) and I also talked about reading and how it's not only enjoyable, it's vital if we want to live the best life possible. Even at such a young age, kids totally get this. National Simultaneous Storytime is a fine prompt for children in libraries, schools, preschools, childcare centres, families, bookshops and other locations to come together to have fun and connect through story. I hope you had a chance to share this book--or any book--with a child today. For more information, visit the National Simultaneous Storytime website. See our KBR review of Too Many Elephants in this House here.